As an expectant parent, you've got a lot of important details to think about, from making sure you're eating right to finding a good pediatrician. 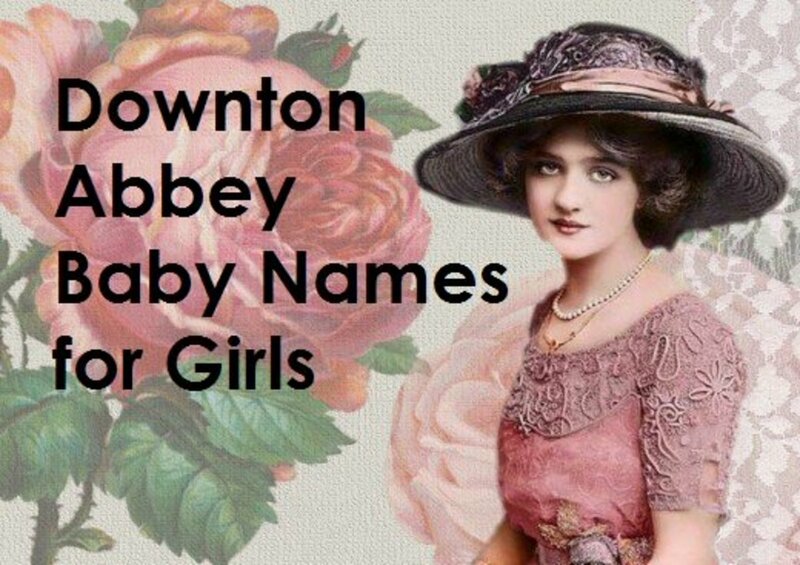 But don't forget one of the most important decisions of all: what to name your daughter! 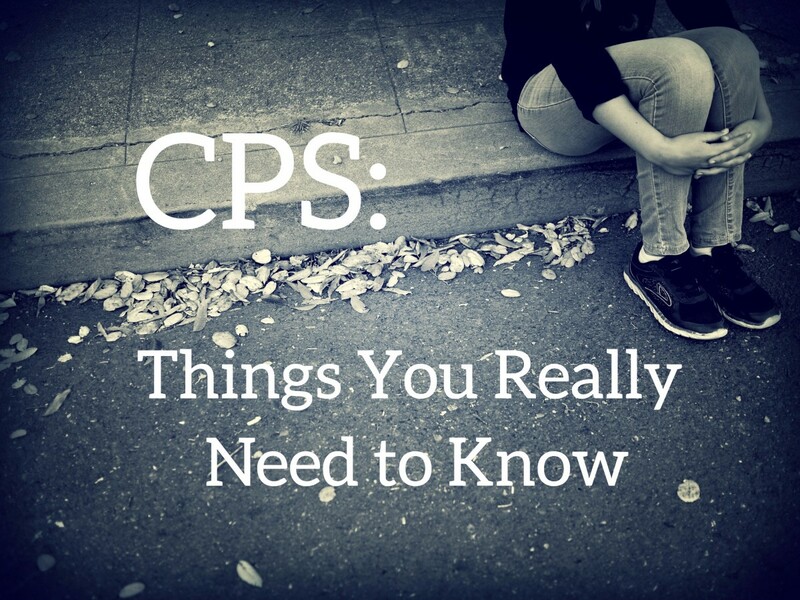 In Jewish tradition, we give each child a name to use for religious purposes. That name can be the same as her secular name (if you choose a biblical or Hebrew name to serve double duty), or you can choose a name that has special meaning to you. Whichever path you choose, here are plenty of options to get you thinking. 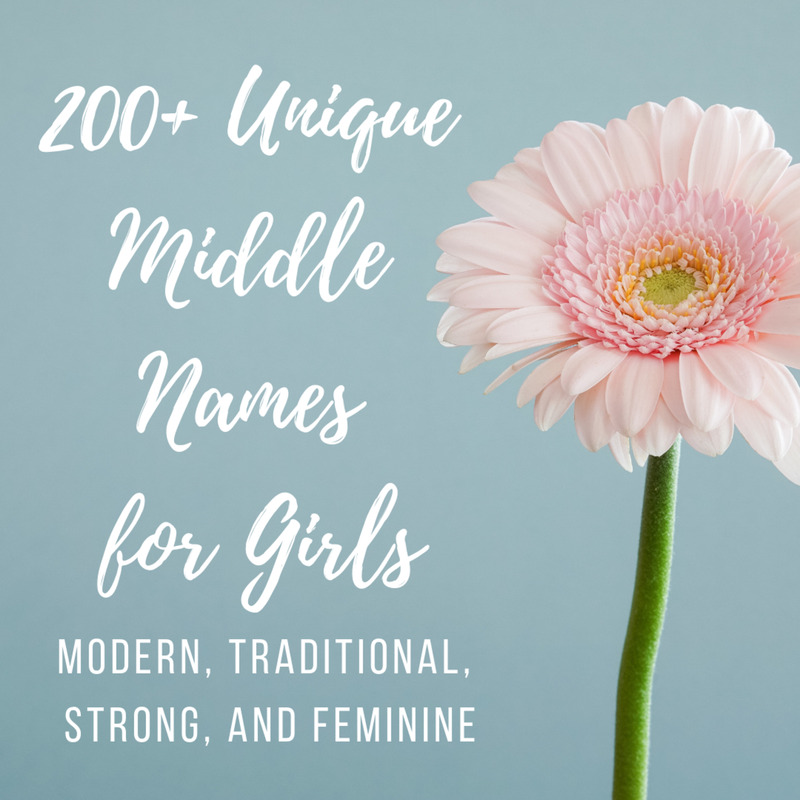 Of course, there are plenty of other women in the Bible with beautiful names (and strong characters!). If the ones above don't appeal to you, consider Miriam, Esther, Dina, Judith (Yehudit), Michal, Tzipora, or Yael. In Israel, names deriving from nature are extremely popular. 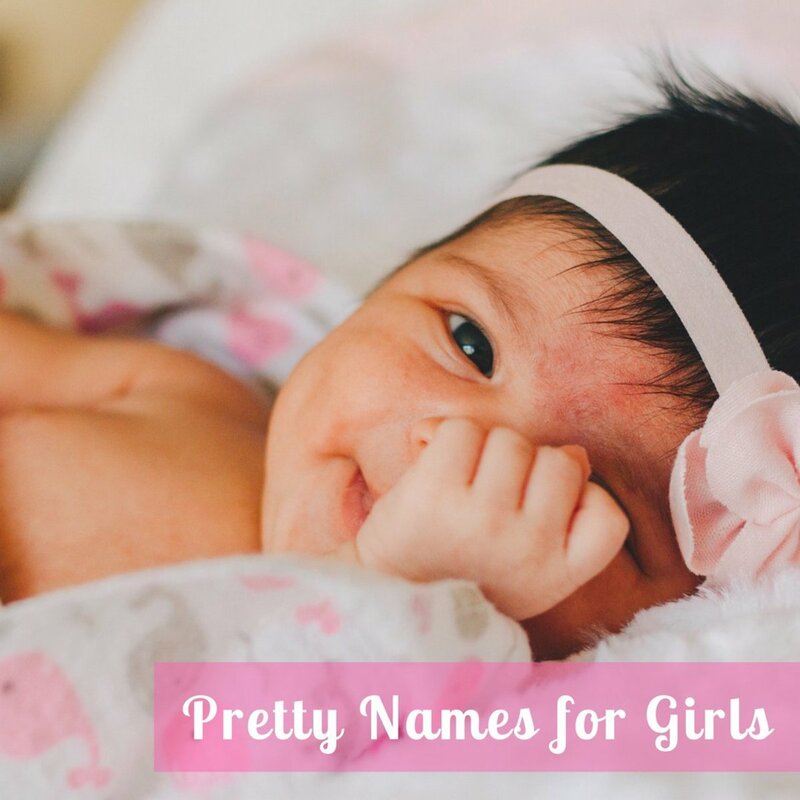 You can choose one of these beautiful names as your daughter's name for religious purposes, or even as the name on her birth certificate, since unusual names are more readily accepted in the U.S. for girls than for boys. 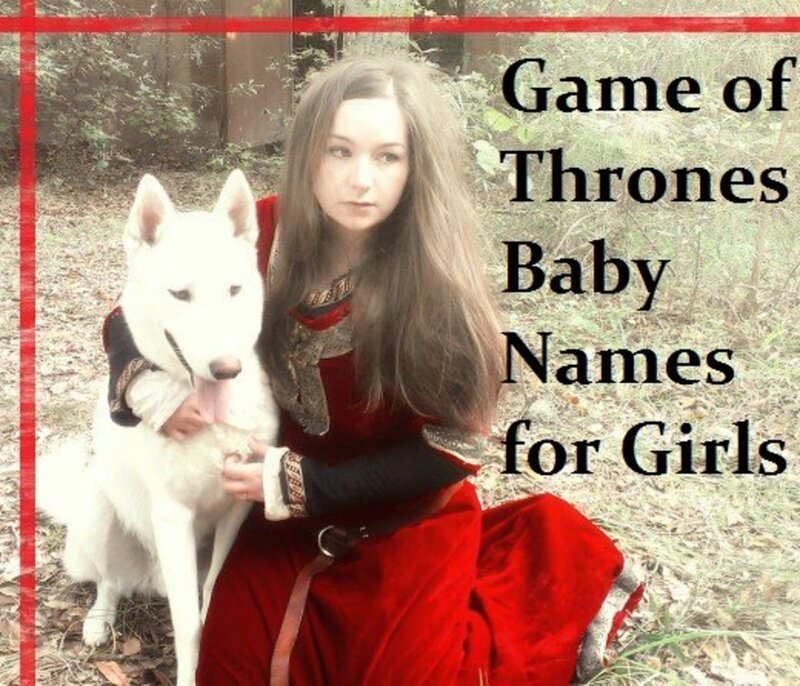 If the options for girls' names seem endless, that's because they nearly are. We haven't even touched on another category yet: religious names. Here are a few, along with their meanings, to give you an example. In Ashkenazi Jewish practice, it is customary to name a baby only after a relative who has already passed away. This is a wonderful way to remember someone dear to your heart, like a grandmother or a great-aunt. 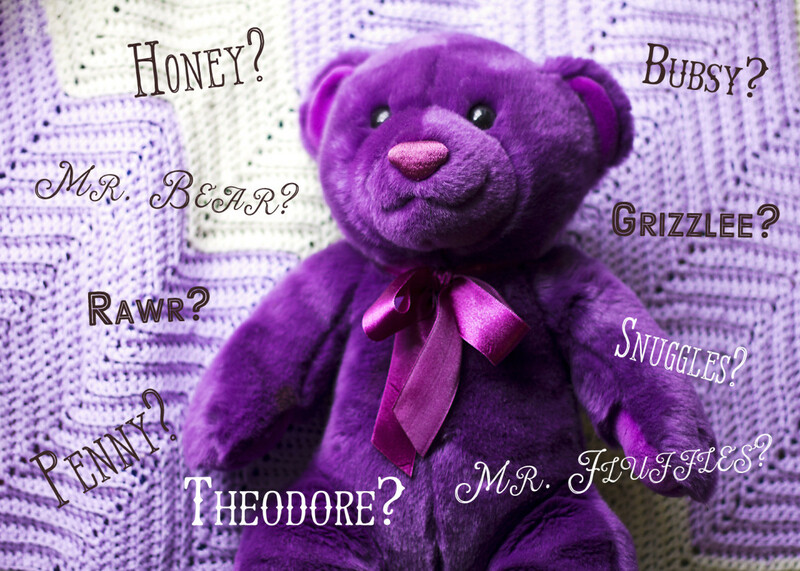 The drawback is that you then have to figure out how to use a name like Tillie or Bertha! There are three common methods you can use for choosing a name that honors a deceased loved one: you can use her actual names in both English and Hebrew; you can use her actual Hebrew name for religious purposes, but choose a secular name that starts with the same letter or sound for secular purposes; or you can choose names with the same meanings. 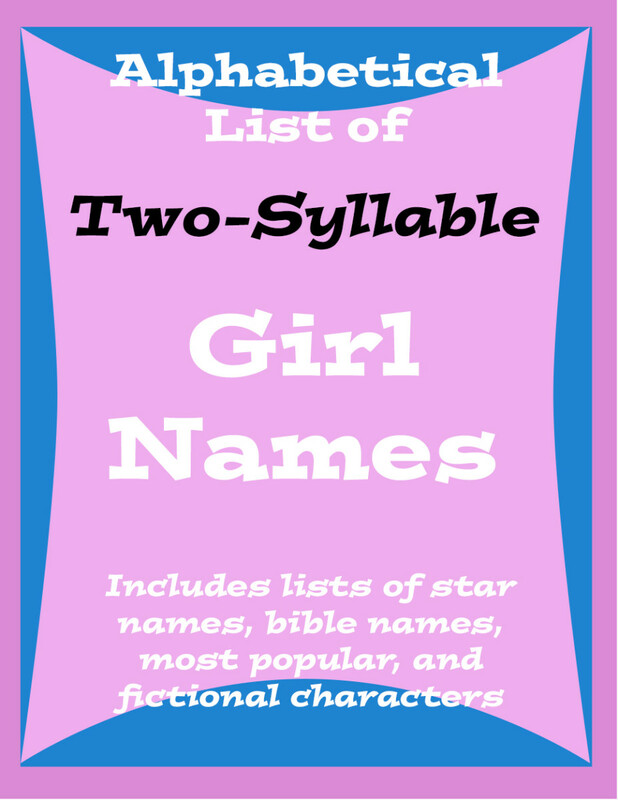 Choose a secular name that starts with the same letter, such as Bridget or Brooke. Then use Bracha as her religious name. Bertha means bright or famous, so choose a contemporary name with those meanings, such as Clarissa. Then use Bracha as a Hebrew name, or choose one that uses the meaning of secular name again (in this case, Behira or Zahara). This guide includes sample baby naming ceremonies that you can use, as well as a section on naming and resources for interfaith families. While most people know about the brit milah ceremony for boys, not as many people know that naming ceremonies for Jewish girls are rising in popularity. The baby naming (called a simchat bat) is sometimes done in a synagogue during a Saturday morning service, but can also be done at home. There are several variants; the most common type is to have the parents wrap the baby in a tallit while reciting blessings for her and the new mother. Other family members can also do readings or recite special blessings. The liturgy is not set in stone, so you can add meaningful verses from the Torah or Psalms. If you do the simchat bat as part of a Shabbat service, you may also be called to the Torah. You can invite friends and extended family and sponsor the kiddush (social hour after services) in honor of your new baby girl. A book like Anita Diamant's The New Jewish Baby Book will help you plan this special ceremony for your daughter. 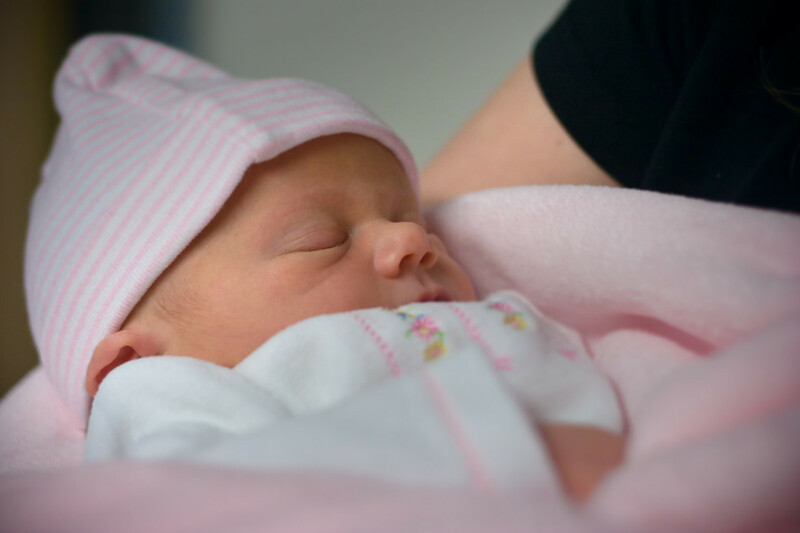 Think about what kind of ceremony you might want now, because ideally it will take place within a month after your daughter's birth (although some people wait up to a year). Consult your rabbi as well, so that you can choose a date and work together to plan the details of the service. Which type of Hebrew name do you like best? Diamant, Anita. The New Jewish Baby Book. Woodstock, Vermont: Jewish Lights Publishing, 1994. Kolatch, Alfred J. Best Baby Names for Jewish Children. New York: Jonathan David Publishers, 1998. Sidi, Smadar Shir. The Complete Book of Hebrew Baby Names. New York: HarperSanFrancisco, 1989. I admire Jewish baby names. Each name comes with information on any known meaning. If you would like to find out the meaning or origin any of the names, you can simply search over the internet. Hi, clevercat. Organic is a lovely way to describe the nature names that are so popular among Israelis, thank you. You've picked some of my favorites from the list! I'm also partial to Ayelet and Yael. I'm extremely partial to the names Rachel and Miriam :^) but I just love Ariel, Batsheva, Laila, Shira, and Tamar. So lyrical and organic! Great hub! Voted up, beautiful, and interesting.